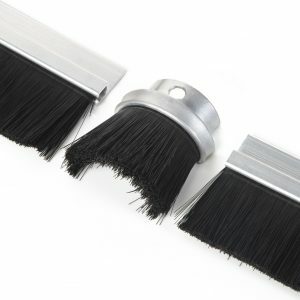 Brush strip for fitting into your own carrier, available in a range of standard or customised sizes. 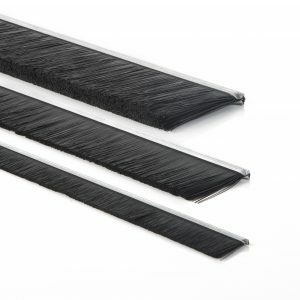 Superseal brush strip is flexible, hard wearing and perfect for sealing, protecting and guiding without impairing moving parts. 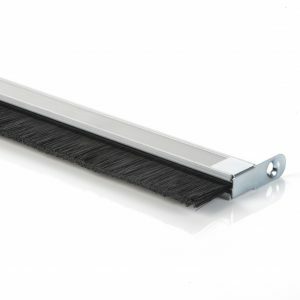 Hard wearing and flexible Brush Strip with a 180º aluminium carrier, perfect for sealing, protecting and guiding moving parts. Available in a range of both standard and custom sizes and finishes. 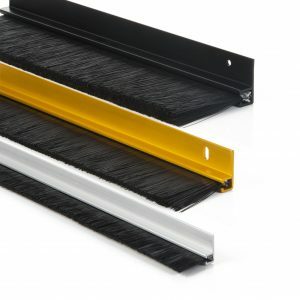 Hard wearing and flexible Brush Strips with 45º aluminium carriers, perfect for sealing, protecting and guiding moving parts. Available in a selection of standard or custom sizes and finishes. 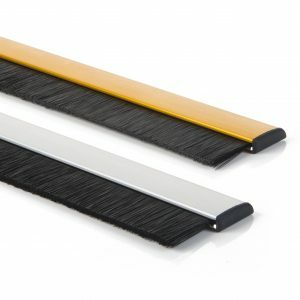 Hard wearing and flexible Brush Strip with a 90º aluminium carrier, perfect for sealing, protecting and guiding moving parts. Available in a range of both standard and custom sizes and finishes. 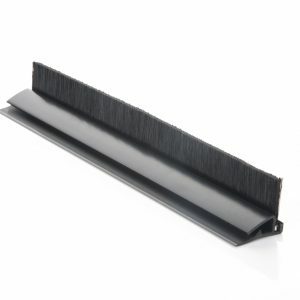 Hard wearing and flexible Brush Strip with rebate aluminium carrier, perfect for concealing in door and frame edges. Available in a range of both standard and custom sizes and finishes. Fire retardant brush strip for fitting into your own carrier. 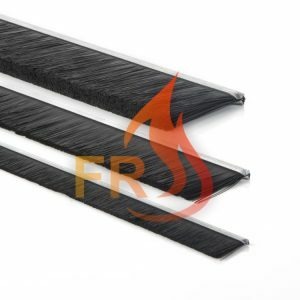 Superseal FR Fire Retardant brush strip is flexible, hard wearing and perfect for sealing, protecting and guiding without impairing moving parts. For applications needing protection against fire and smoke. 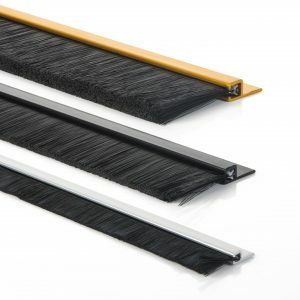 Fire Retardant brush strip with a 180º aluminium carrier, is flexible, hard wearing and perfect for sealing, protecting and guiding moving parts. For applications needing protection against fire and smoke. 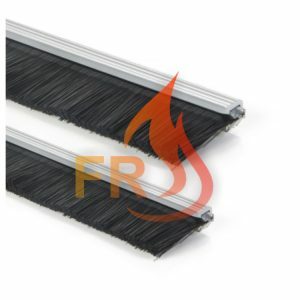 Fire Retardant brush strip with 45º aluminium carrier, is flexible, hard wearing and perfect for sealing, protecting and guiding moving parts. For applications needing protection against fire and smoke. Fire Retardant brush strip with a 90º aluminium carrier, is flexible, hard wearing and perfect for sealing, protecting and guiding moving parts. For applications needing protection against fire and smoke. Fire Retardant brush strip with rebate aluminium carrier, is flexible, hard wearing and perfect for sealing, protecting and guiding moving parts. For applications needing protection against fire and smoke. 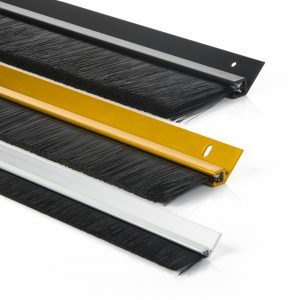 Pre-formed Brush strip sealing kits for the top and bottom folding shutter doors. Available to suit all nosing styles and panel sizes. 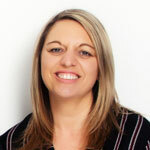 Easy to fit, Superseal Rollaseal simply clips onto the vertical guide channel of Roller Doors. Perfect for sealing against draughts, dirt, and pests as well as eliminating any shake, rattle and roll. 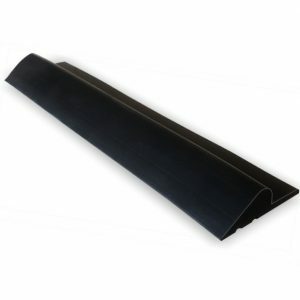 Easy to fit Garage Door Threshold Seal, fits simply to any garage threshold. Perfect for sealing against draughts, dirt, noise, pests and water ingress. Available in convenient roll sizes. 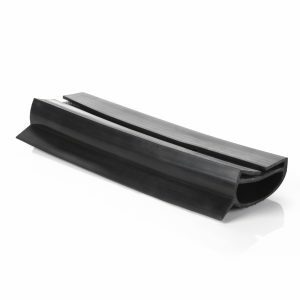 Easy to fit rubber Bumperseal wraps around the bottom ‘T’ rail of Roller Shutter Doors. Perfect for sealing against draughts, dirt, noise, pests and water ingress. Available in convenient roll sizes. An adjustable brush strip threshold seal which conceals neatly in the bottom of hinged and sliding wooden entrance doors. 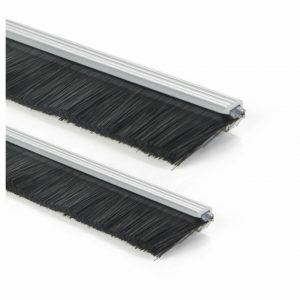 Brush strip threshold seals for the bottom of sliding and hinged entrance doors. Available in anodised or RAL painted finishes, fixings screws are concealed behind a neat slide on fascia.